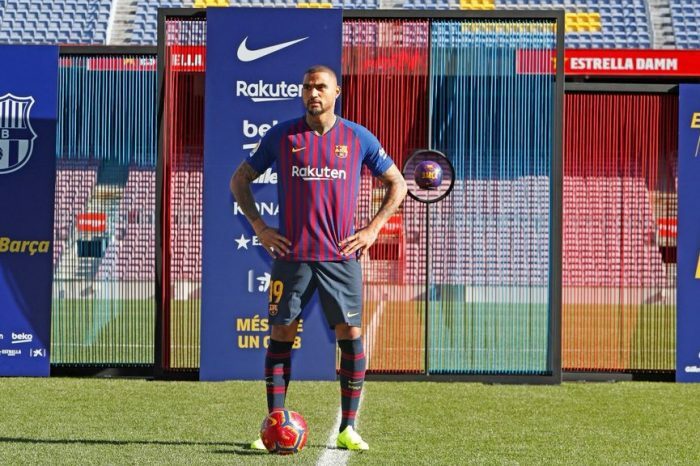 The signing of Kevin-Prince Boateng by Spanish giants, FC Barcelona sent shock waves across the world of football as football fans have been left wondering what the rationale behind the decision of the Spanish champions to sign the German-born Ghanaian attacker. 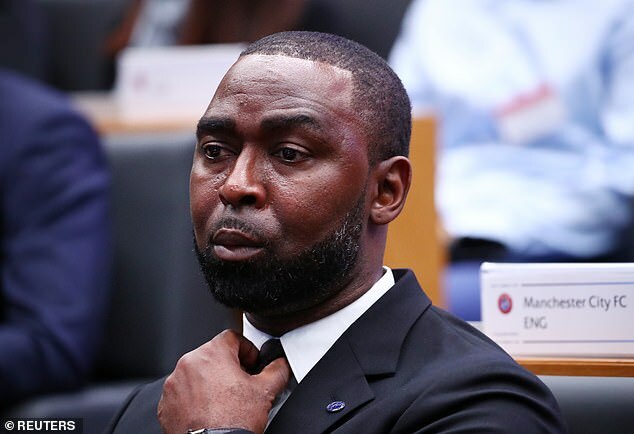 Former player of FC Barcelona and now sporting director, Eric Abidal has revealed the reasons behind Barcelona’s decision to bring the former AC Milan attacker to the Nou Camp. 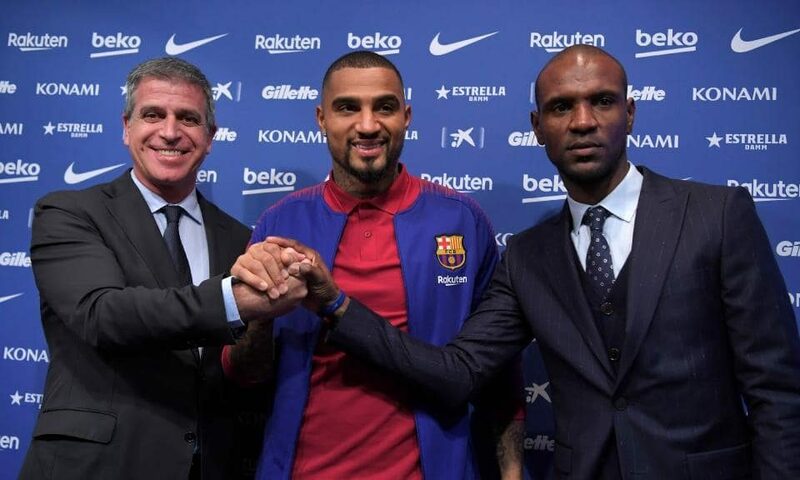 Abidal while fielding questions from journalists during KPB’s presentation said KPB’s move was necessitated by Munir El-Hadady’s refusal to stay on at the club. He said; It was a very long process. 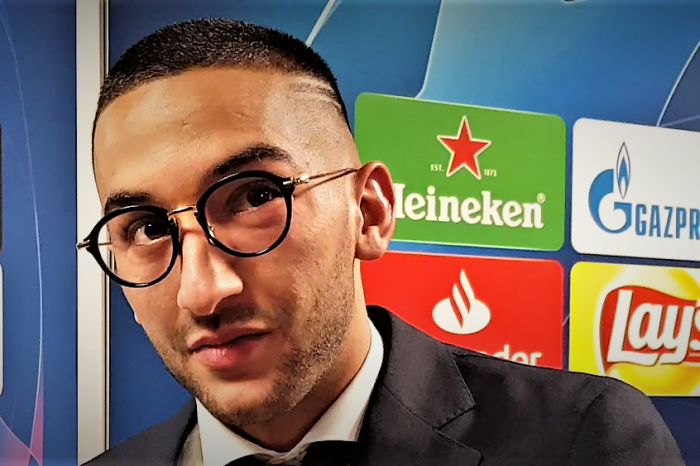 Munir decided he wants to leave but the club persuaded him to stay. 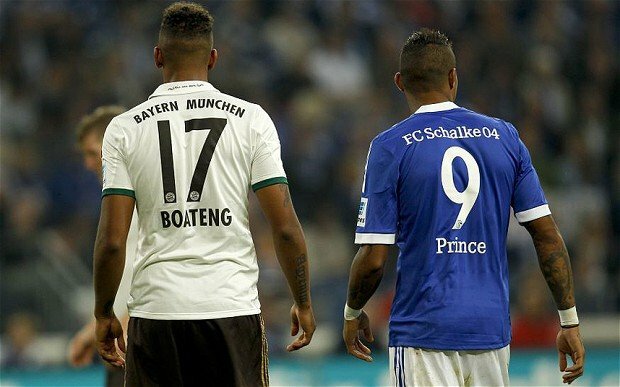 He spoke extensively to his agent and we had some names come up as replacement and from the list Kevin Prince Boateng was the kind of player they(coaching crew) wanted. 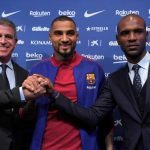 When quizzed on the level of KPB’s involvement, Abidal said; ”He understands he’s not a regular starter but he knows his experience is going to be beneficial to the club. 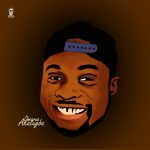 Will There Be More Moves?